Whether you are planning to build a single home or an entire subdivision, we are the first team to your construction site. We specialize in all manner of site work including property repairs, clearing and grubbing, demolition, dirt work, retention ponds and many other site infrastructure needs. We are a 3rd generation construction family, organized under Northgate Land Development since 2005. 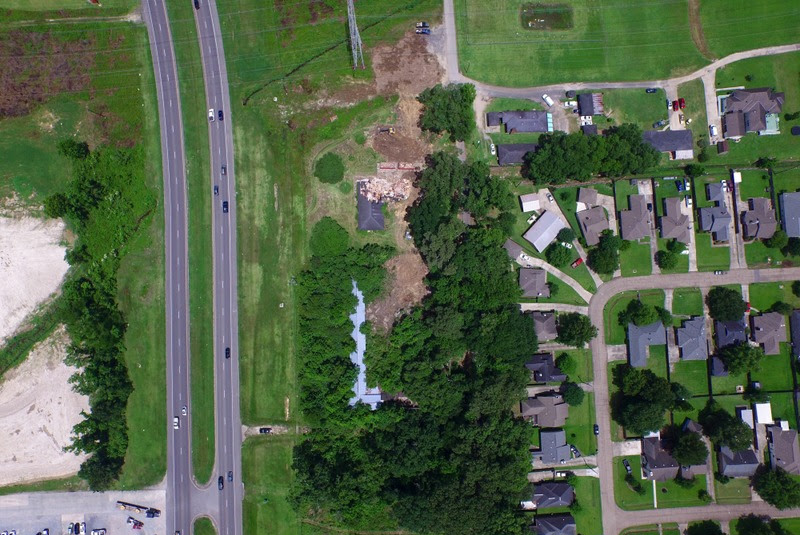 Originally operating as Allen’s Lot Clearing, our team brings over 15 years of site work experience to your project. We are fully licensed, insured and DBE Certified in the state of Louisiana. We are dedicated to regional tri-state growth in LA, TX and MS, by participating in development projects that will ultimately create thriving communities in which to work, live, and play. Our mission is to deliver to our development clients, partners and stakeholders superior site work and infrastructure services for residential, commercial, government, and mixed use development projects. Interested in working with us? Get in touch with us today!